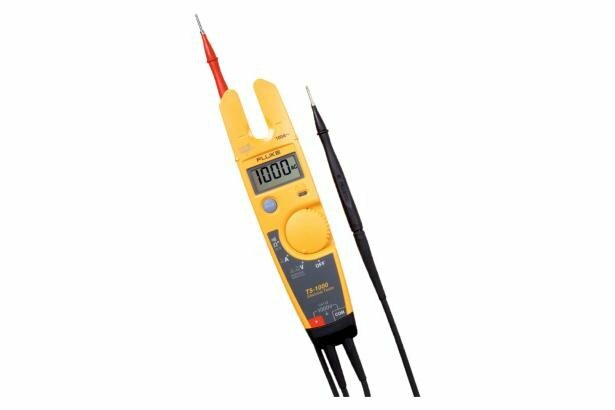 Fluke T5-1000 Voltage, Continuity and Current Tester is rated 4.7 out of 5 by 74. 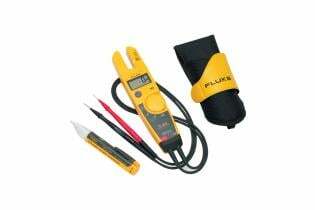 Rated 5 out of 5 by Neighbs2012 from Trusted product As an apprentice journeyman electricians always carried the fluke brand and I didn't know why, but I soon learned that it is because the fluke brand is simply the best there is. 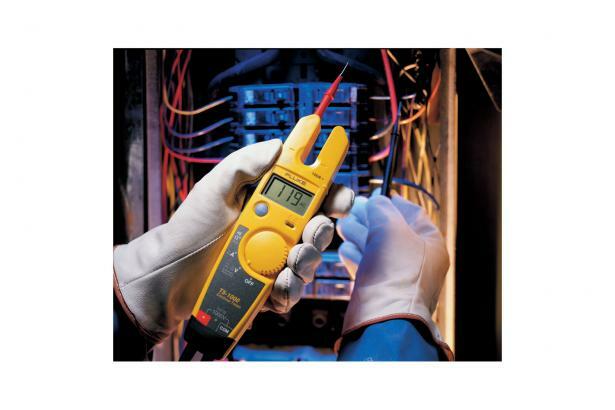 I love my fluke T5-1000, it is a very reliable tester and something that every electrician should carry. Rated 5 out of 5 by MJB76 from Reliable compact and easy to use. I Purchased this Compact meter and I am happy I did. It's very compact and easy to use. Automaticaly switches from AC to DC. Compact design makes it easy to store in the side of your toolbox. Rated 5 out of 5 by Dcoppyii from Best meter hands down! I bought this meter about a two years ago and I work in some very harsh conditions, anywhere from windturbines and big outside industrial construction jobs to commercial and even residential jobs. This tool is hands down one of the best meters for most applications! 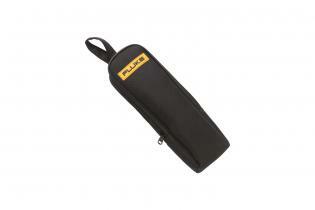 It's simplistic and extremely durable! Also it has never failed to perform. I recommend this meter to every electrician I come in contact with and will continue to do so! Thanks Fluke for a great experience! Rated 5 out of 5 by gsappII from Excellent Product I have used a T5-600 daily for 10 plus years. It recently died and I replaced it with a T5-1000. 10+ years for a $100 meter is remarkable. These units are bulletproof. Rugged, reliable, and safe to use. I use it for 90% of my testing needs around the plant. 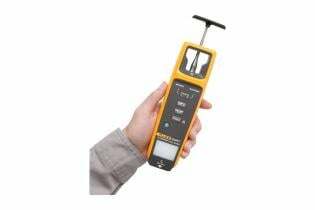 Rated 5 out of 5 by Scott L from Practical and Easy to Hold The size and configuration of this meter makes its very practical and safe to use. It has definitely made my life onsite easier. Rated 5 out of 5 by Mykhaylo Hroshko from Easy and Simple, Get the Job DONE! I bough this item for commissioning electrical equipment for an engineering company I work for. This is perfect for taking quick voltage, amperage, and continuity. 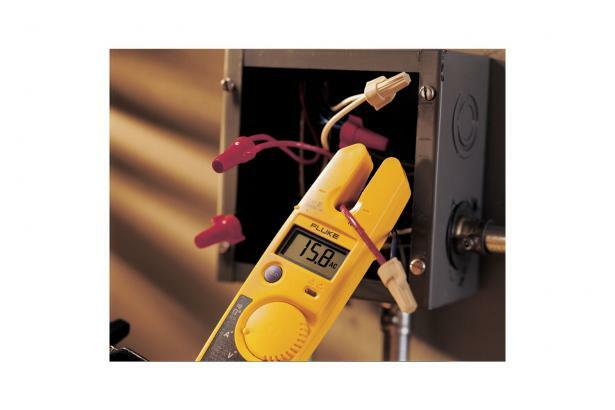 The meter is compact and easy to carry around. What I also love about it is the battery lasts like forever, two years later and battery still good. 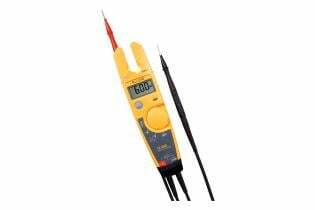 The quality of the meter is heavy duty, i have dropped it multiple times and still works like a charm.